There are many reasons to love branded PR experiences. 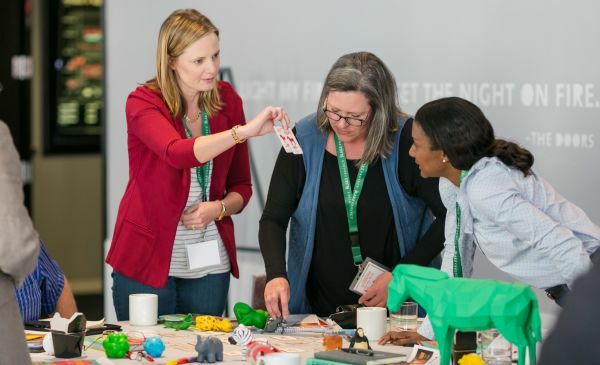 With so many marketers focusing on what is possible online, getting to see brands disrupt real reality in creative ways not only delights those of us in the marketing professions, but activates customers in remarkable ways. Because experiences are often best when shared, many great brand experiences are designed to take advantage of amplification via social media, and work hard to include theatrical elements, sensory features like food or smells, among other tactics that help elevate the brand beyond what is typical and/or extend the brand into different media forms. Given the high propensity for millennials (of all ages) to prefer experiences over things, a strategy that includes staging something special can often help a brand create buzz and attract new customers. 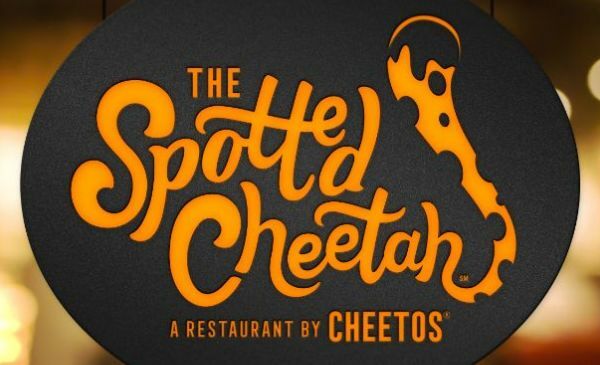 Take The Spotted Cheetah, a pop-up restaurant in New York City brought to you by Cheeto’s (Frito-Lay) and Ketchum PR. The idea came about in response to a wave of viral social media fan posts that use the snack food in very imaginative and often sophisticated ways. To show that when it comes to food, they mean business, Cheeto’s tapped noted Food Network personality and celebrity chef Anne Burrell to create the signature dishes. Chef Burell’s signature dishes include Flamin’ Hot Limón Chicken Tacos and Purrfectly Fried Green Tomatoes – the sort of creations that will not disappoint the foodie tribe this stunt directly touches. Lucie Greene from JWT says, “Foodie culture. Experience. Instagram catnip. Buzzfeed-friendly novelty. As far as experiential PR stunts go, The Spotted Cheetah is the perfect storm.” The Wall Street Journal reports that all 300 openings for the restaurant filled within six hours of the announcement last week, and over 1,000 people were on the waiting list. This is flawless transmedia storytelling. A common snack food is elevated into a celebrity restaurant cuisine designed to activate social media posts, images and videos, with a cookbook to extend the stunt long after the pop-up is gone. And this year alone, we’ve seen other brands extend their story into unexpected formats. In marketing their series, The Handmaid’s Tale, Hulu dispatched groups of ‘handmaids’ to events like SXSW and the LA Book Fair, bringing fictional characters into our reality. When You Listen, You Grow: Cheeto’s figured out that an entire sub-community of foodie fans existed and they love to share the creative ways they’ve used the snack food in gourmet cuisine and realized there was something unique and special about this tribe that only Cheeto’s could activate. But every brand should be devoting more energy to listening, because you get back that which you put in. Even a B2B brand might uncover a sub-segment in their audiences that all seem to be wildly passionate about the same thing, and be quick to act upon that insight in a way that only that brand can. Design For Participation: Both Cheeto’s and the Museum of Ice Cream seized upon a wider trend in food and travel that has been creating experiences that are very friendly to Instagram. Some restaurants have “Instagram” tables with a light kit to encourage patrons to get that perfect photo. While that approach makes sense when #foodporn is a top trending hashtag, all brands can leverage ways to encourage customers to insert themselves into the story. Life After Experience: Cheeto’s will get a lot of buzz from their pop-up, but there’s hope for fans who are unable to experience it live. The Spotted Cheetah cookbook is available on the restaurant’s website.